In criminal defense matters, it is you and your lawyer versus the prosecutor. To have the best chance at protecting your freedom, you need to work with an attorney who has the experience needed to build a strong defense. At the law office of Michael S. Perry, P.A., that is exactly what you will find. Our lawyers have worked in criminal defense for over 15 years, and have achieved a strong record of success. 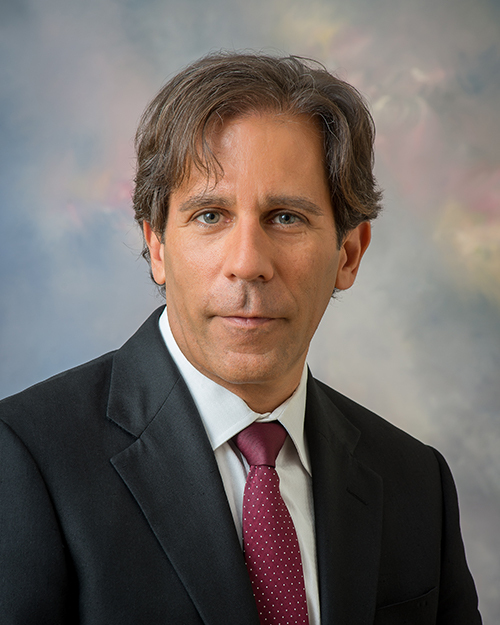 Prior to opening his firm, Mr. Perry worked as a prosecutor in Sarasota for over 4 years. Before coming to Sarasota, he worked prosecuting federal cases for the United States Government in Las Vegas, Nevada. His work as a prosecutor in both federal and state court gives him a better idea of what to expect from prosecutors. He has a thorough understanding of what prosecutors are looking for in cases and the thought process behind their decisions. This knowledge helps him build strong cases to defend his clients. The law firm of Michael S. Perry, P.A. is constantly looking for the next challenge to overcome. Attorney Michael Perry graduated college and law school in the top 10 percent of his class. From there, he went on to pass the bar in three states. Mr. Perry is licensed to practice law in California, Florida and Arizona. When he defends clients at the federal level, he approaches cases with a more diversified understanding of laws from around the country.